Use our interactive events calendar to find out more about upcoming agricultural events across the province. 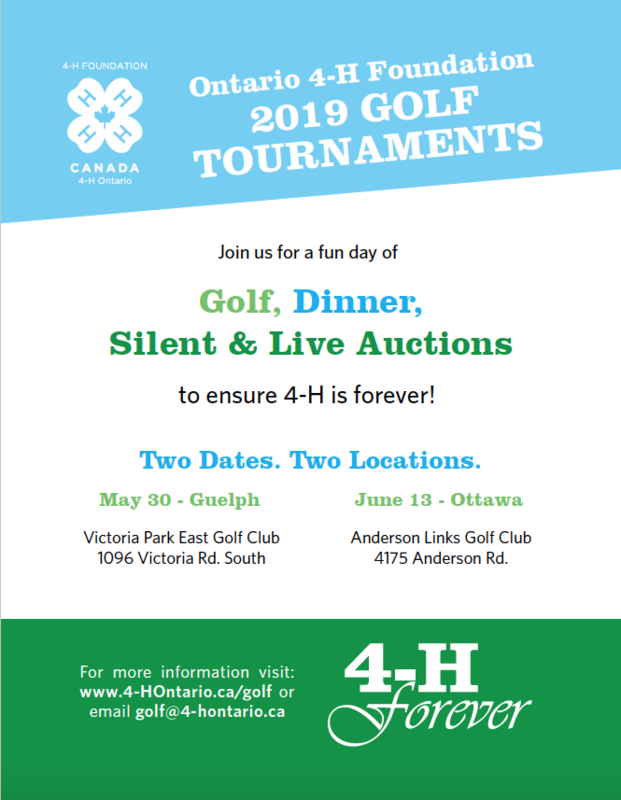 The Ontario 4-H Foundation golf tournaments bring golfers together on the links for a round in support of 4-H Ontario. ©2019 Ontario Federation of Agriculture.